I have known Gary for over 4 years, to me he comes across as friendly and down to earth person. Gary Jarman Lamare is from Shilliong, Meghalaya. 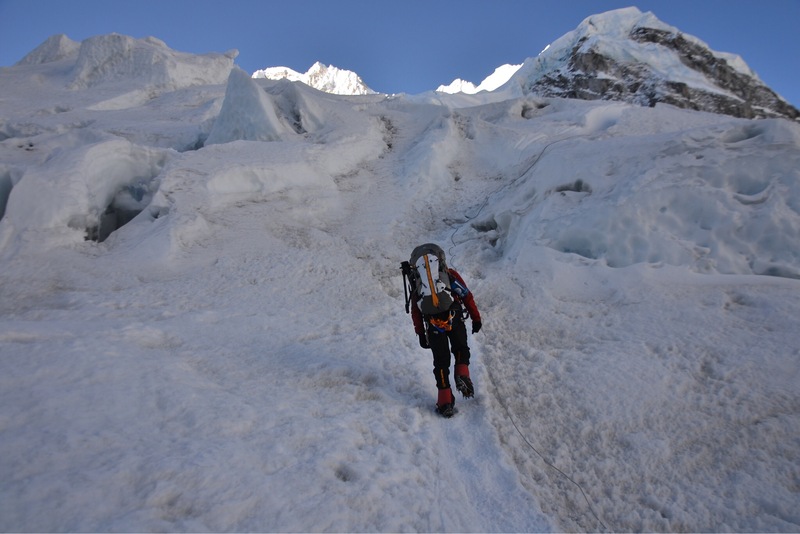 The feeling of exploration and adventure has made him climb some of the highest mountain peaks in the world, some of them being Kangchenjunga, Annapurna Massif, Cho Oyu and Mount Everest. 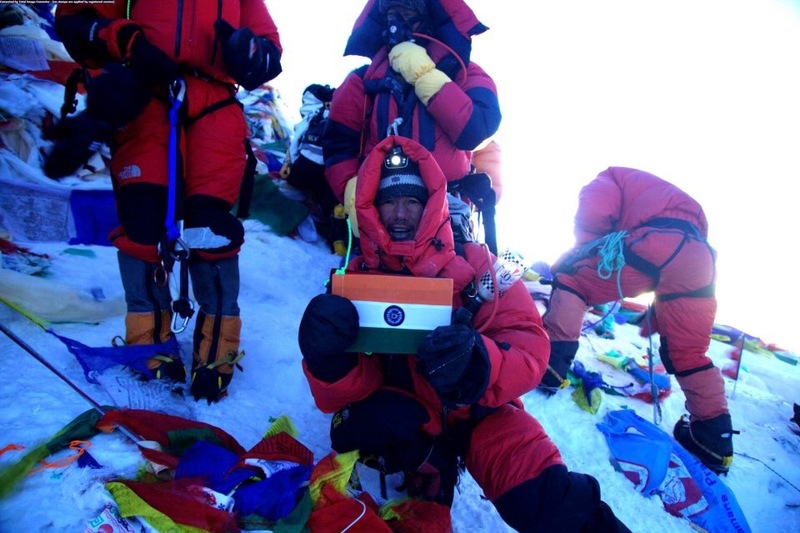 When asked about what initiated him into mountain climbing, his reply was, “I always wanted to see the world from high above and I could do that by climbing mountains.” Gary believes that if you really want something, we can get it with hard work and perseverance and what is most required is BELIEF in oneself. He says, the word BELIEVE has made him do things that most others thought it would be impossible. He climbed Mt.Everest in 2012 as a cameraman for the discovery channel capturing the journey of the Indian Army women’s expedition. When asked to describe about the experience of climbing the world’s highest mountain peak, he said, “if I wasn’t passionate about climbing mountains, I wouldn’t have done it”. This is a great reminder to all the readers, that doing something you are passionate about plays a vital role for having a fulfilled life. Forces of nature can be devastating, climbing up at that height. Gary’s story of perseverance is a great reminder to all of us that if we want something we can achieve it, if we believe in it. His last climb was Stok Kangri in Ladakh. Currently he is exploring the oceans. He has started the Goa Diving centre in Bogmalo beach. His purpose to start was to break the fear of water (aquaphobia)among people. So if you are in Goa and want to explore the sea, you just know where to go. We wish Gary Jarman all the best for all his future adventures. Previous Hope is a good thing- Diyatom Deb shares his life journey. Next Micheal learns to save life in cities to the world’s highest motorable road. Your doing a great job imagination breathing.